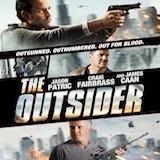 Image Entertainment, an RLJ Entertainment brand, announces the Digital, DVD and Blu-ray release of The Outsider. Recalled from the battlefields of Afghanistan to identify the remains of his daughter, British mercenary Lex Walker (Craig Fairbrass) arrives in Los Angeles to find that the body in the morgue belongs to a stranger. With his daughter now missing, Walker convinces a street-wise detective (Jason Patric) that his daughter is still alive and in danger. The two follow a trail of high-tech intrigue that leads them to his daughter’s former boss (James Caan), a crooked cyber-millionaire who will do whatever it takes to protect his empire – including taking down anyone who gets in his way. Driven by desperation and rage, Walker must fight his way through an army of thugs and hired killers to save the one person that means more to him than life itself. LOS ANGELES, Feb. 14, 2014 – Image Entertainment, an RLJ Entertainment brand, announces the Digital, DVD and Blu-ray release of The Outsider. 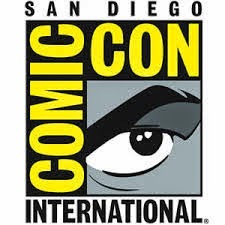 The action film was written and directed by Brian A Miller (House of the Rising Sun) and stars Jason Patric (The Lost Boys), James Caan (The Godfather, “Las Vegas”), Craig Fairbrass (“EastEnders”, Vikingdom) and Shannon Elizabeth (American Pie). 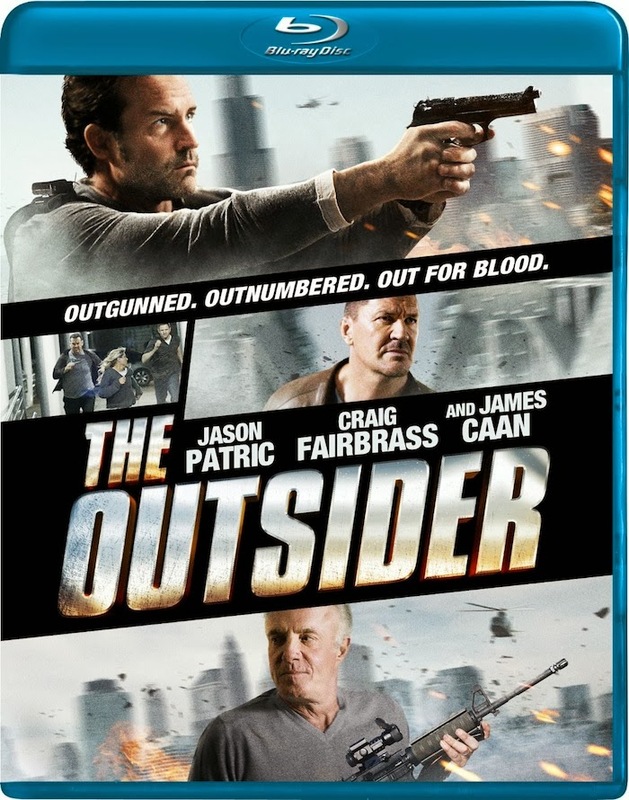 The Outsider will be available on DVD for a SRP of $27.97 and Blu-ray for a SRP of $29.97.